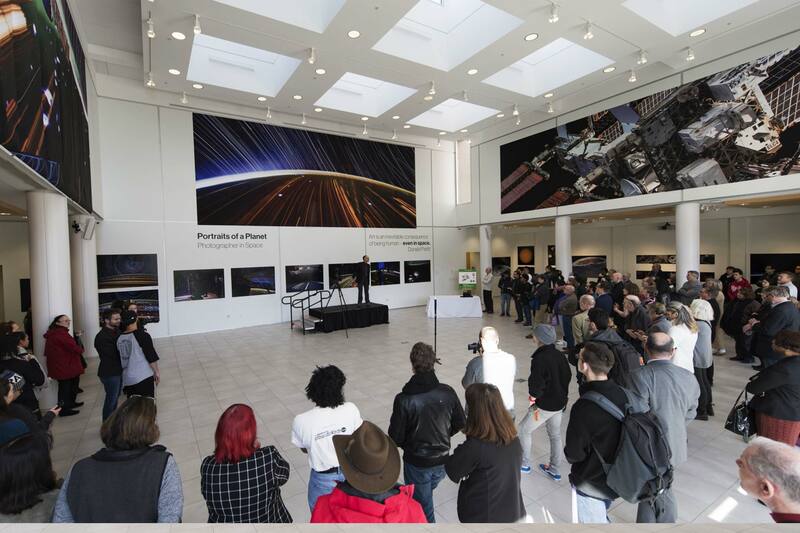 Premiere exhibition of large-format photographic prints by NASA astronaut Donald Pettit from the International Space Station. Stunning views of cities at night and planetary phenomena captured with time-lapse, long exposure, and split-second timing. 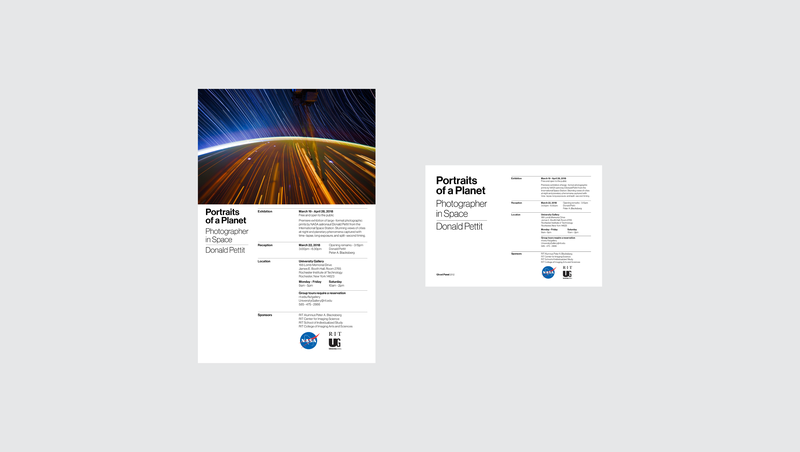 Portraits of a Planet: Photographer in Space is the first gallery exhibition of Donald Pettit’s photographic journey. 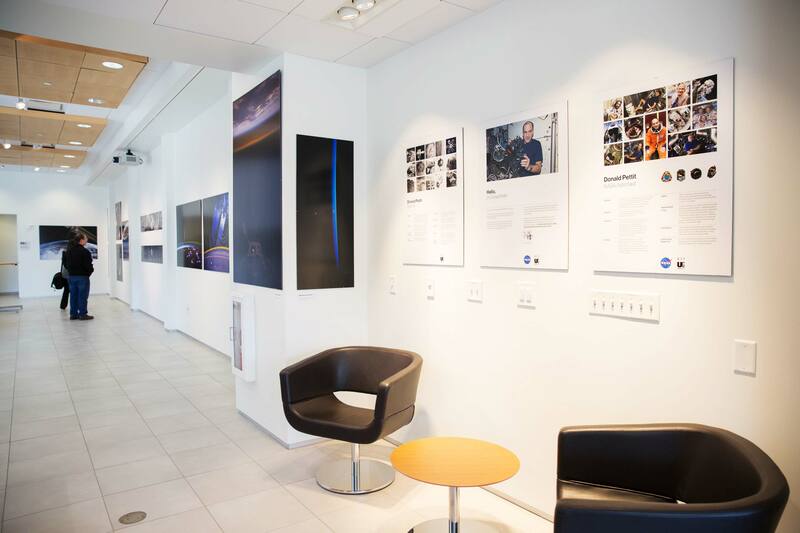 Captured during 370 days orbing our planet, his imagery ranges from single momentary captures of reflected light, to carefully timed once-in-a-lifetime sequences such as that of Venus traversing the Sun. 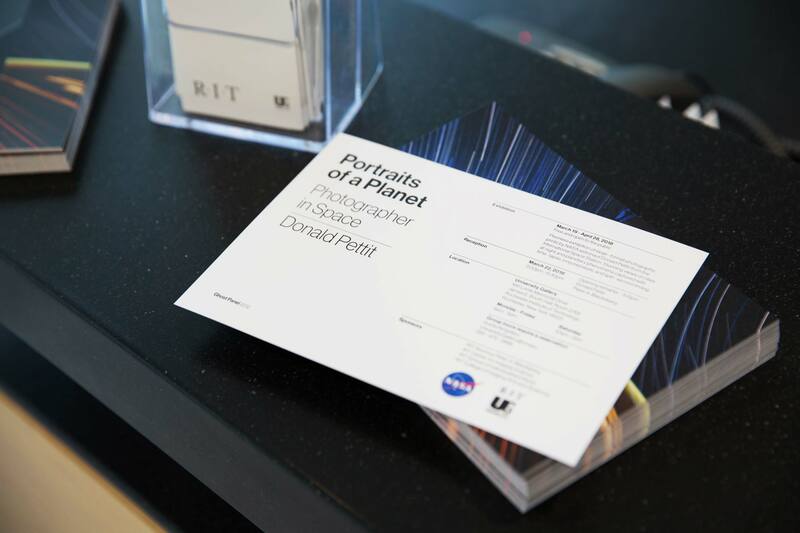 "Portraits of a Planet: Photographer in Space is truly a groundbreaking exhibition for University Gallery at the Rochester Institute of Technology and perfectly embodies the university’s mission to seek preeminence at the intersection of technology, the arts, and design. 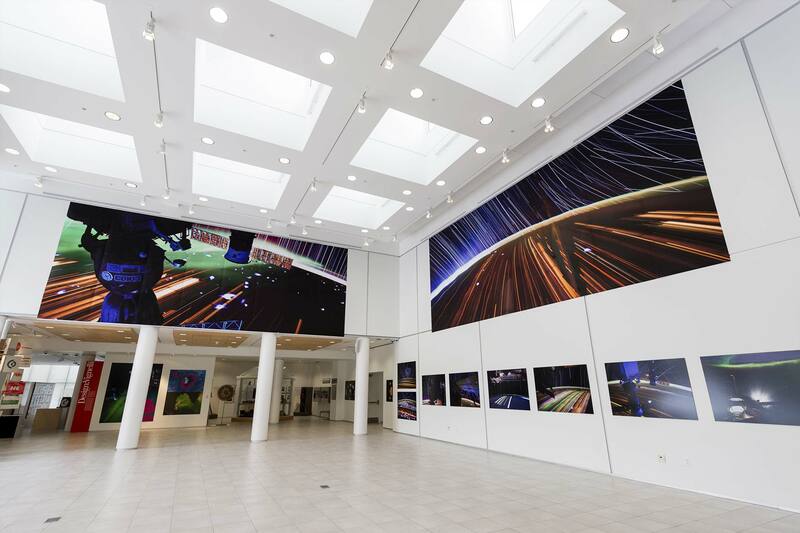 The monumental photographic images take command of the soaring illuminated space that is University Gallery. 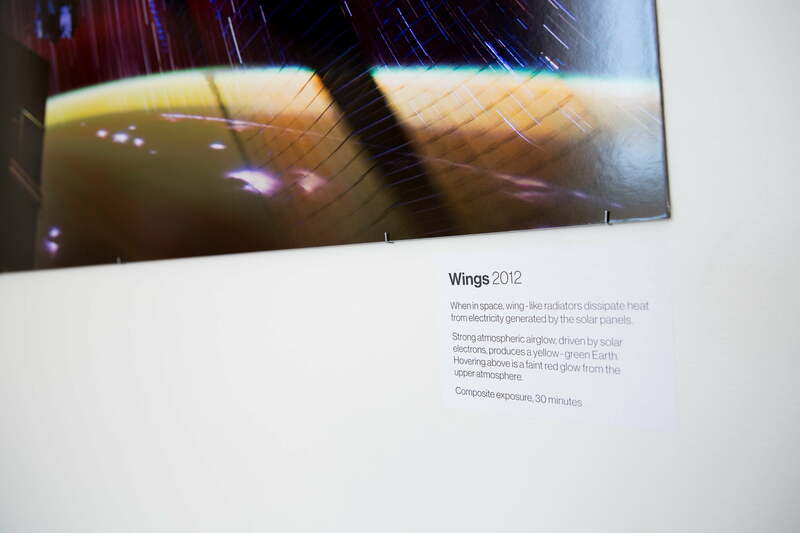 The exhibition is awe - inspiring and transports the viewer into space - a place only a few humans have experienced." 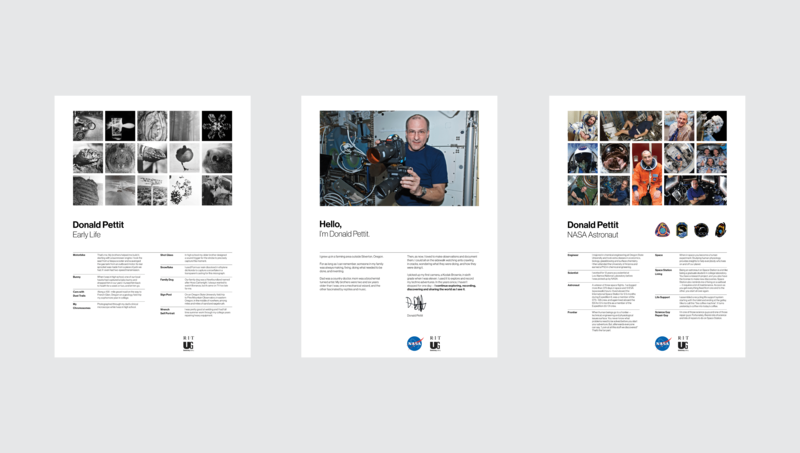 Donald Pettit PhD is a NASA astronaut. He began his venture into photography in 1965 with a Kodak Brownie. By 1975, had moved up to a Nikon F with a Photomic FTN Finder, and documented the processes of highspeed breaking glass, bullets in motion, water droplets, and hummingbirds in flight using a Honeywell Strobe and a homemade sound-activated trigger. When the opportunity to fly in space became a reality in 2002, Pettit took every opportunity during his time off while on orbit to capture images. In three space flights he logged more than 372 days in space, and together with his crewmates, took nearly 600,000 images from orbit. He pioneered an orbital-optical tracking system for taking nighttime images of city lights, and was the first to develop techniques for capturing nighttime time-lapse orbital imagery. His breathtaking iconic time-lapse videos have been published worldwide. Single frame DSLR TIFF image files were produced on traditional RA-4 wet process photographic paper on a Durst Lambda printed using red, green, and blue lasers and processed on a Kreonite KMIV 42’’ commercial processor. 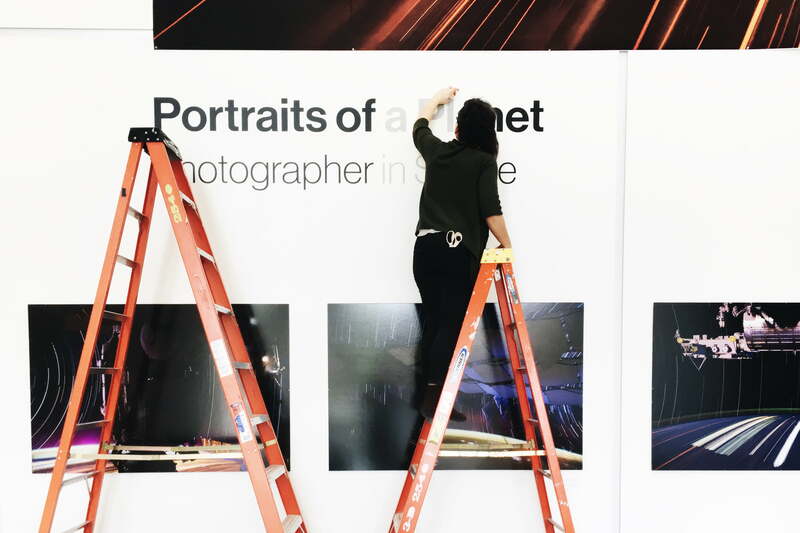 Single frame DSLR TIFF images cropped from the original files were digitally enlarged and printed on 46’’ x 12’ and 55’’ x 10’ strips of HP Durable Banner Tyvek using an HP Designjet 6800 inkjet printer.